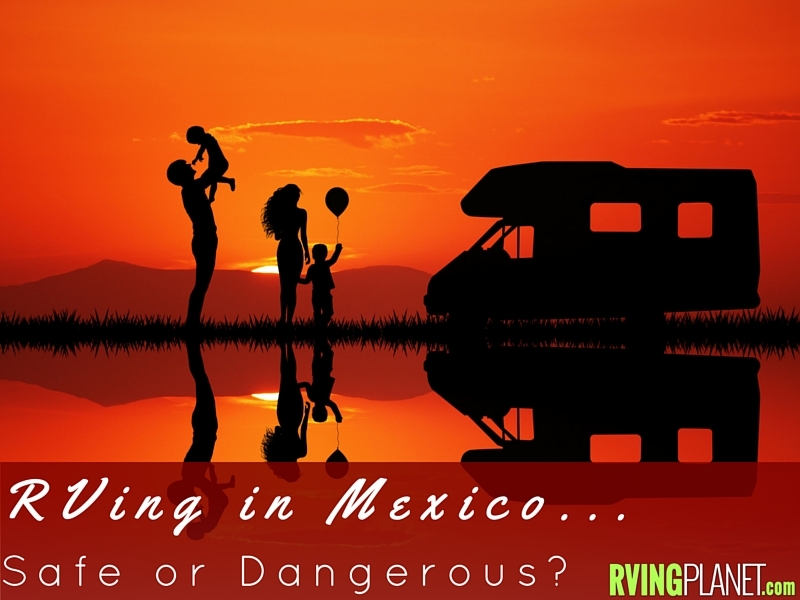 RVing in Mexico – Safe or Dangerous? areas to exercise extreme caution. police while vacationing in Mexico. will more than likely be fine. Mexico, understanding laws & social norms, and staying in groups. dangerous or more dangerous for RV Travelers? Leave a comment and let us know what you think.